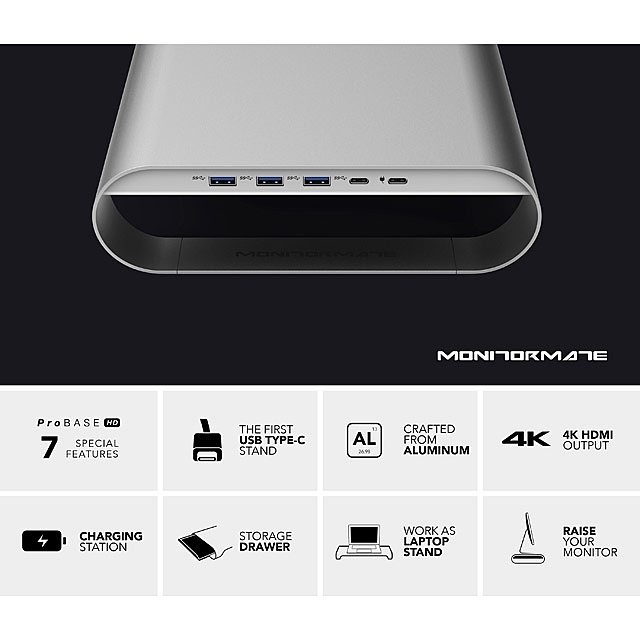 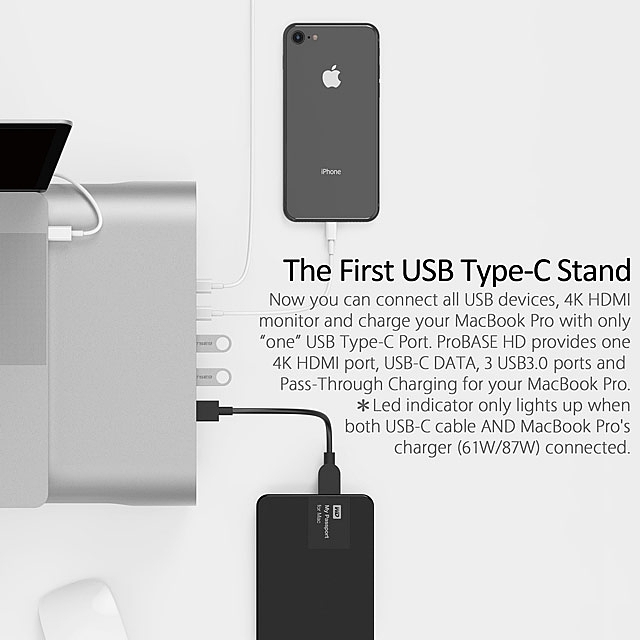 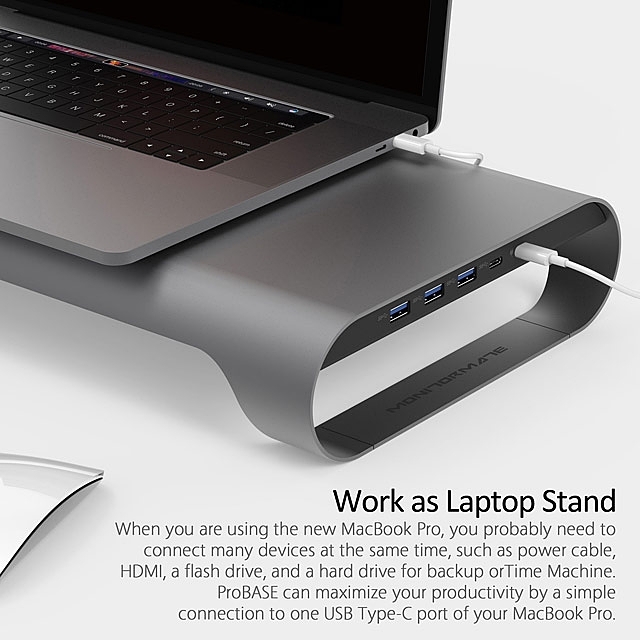 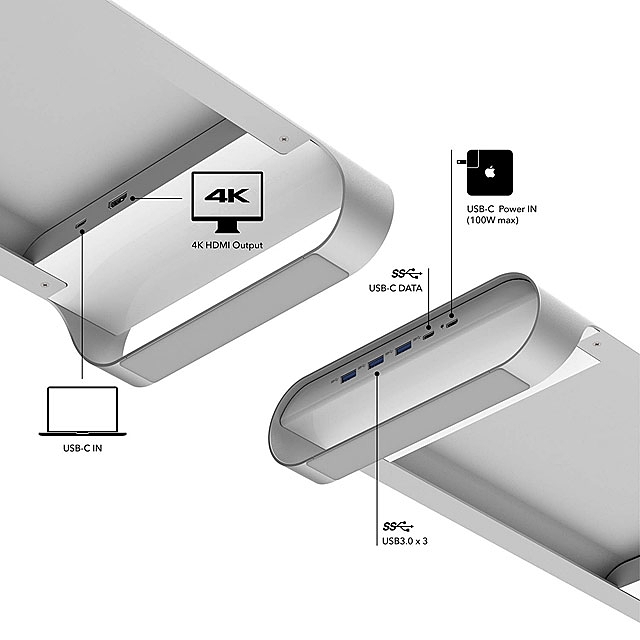 The first USB-C stand: Provide 4K HDMi poart, USB-C data, 3 x USB 3.0 ports and Pass-Through charging for your MacBook Pro. 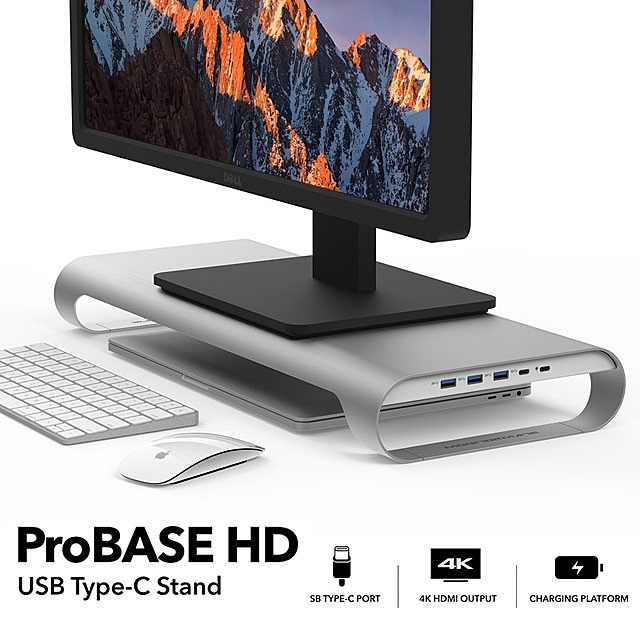 The First USB-C Stand: Provides one 4K HDMI port, USB-C DATA, 3 USB3.0 ports and Pass-Through Charging for your MacBook Pro. 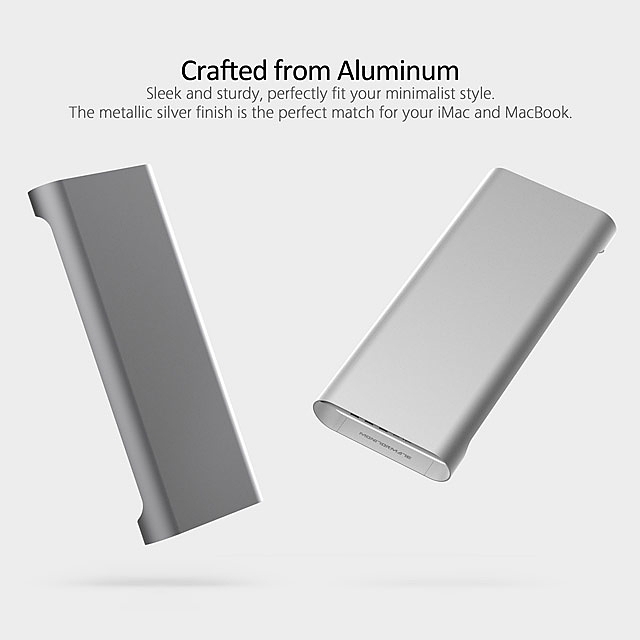 Crafted from Aluminum: The metallic silver finish is the perfect match for your macbook pro. 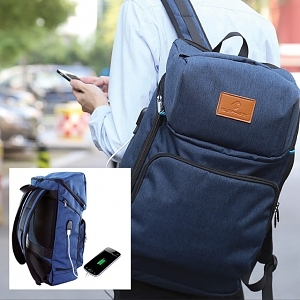 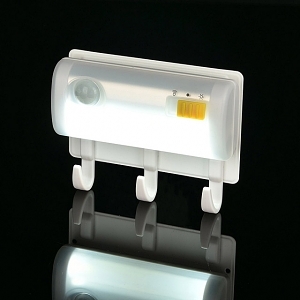 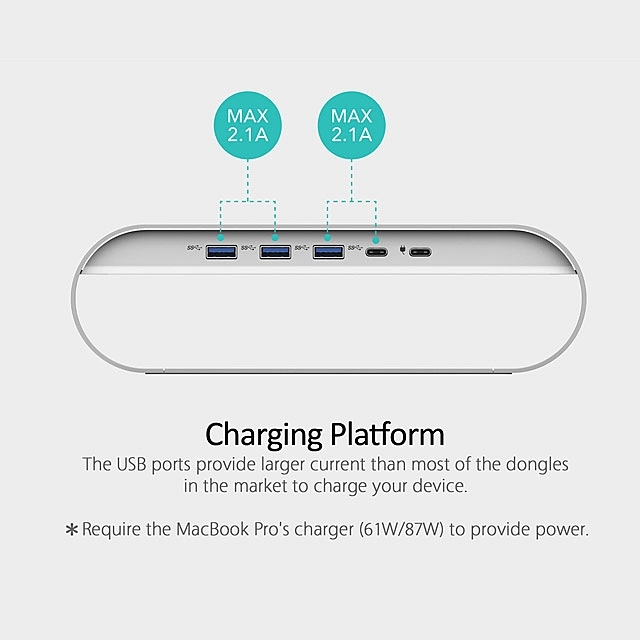 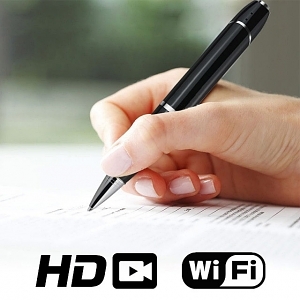 Charging Platform: Features larger current supply than most of the dongles in the market to charge your device. 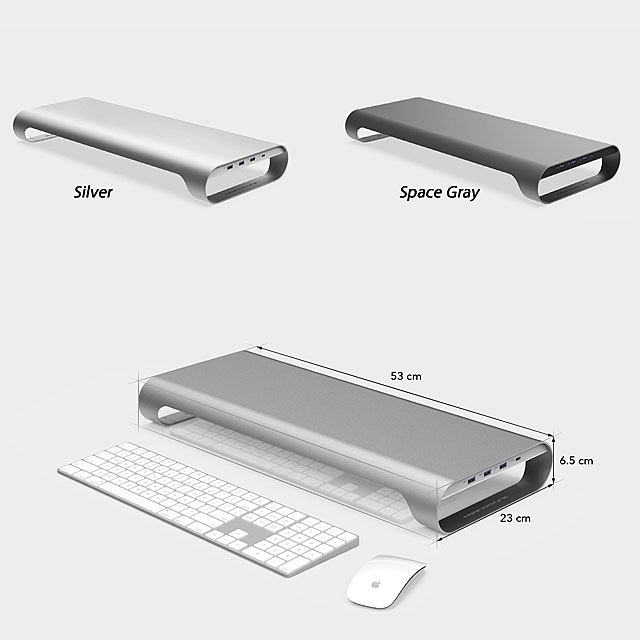 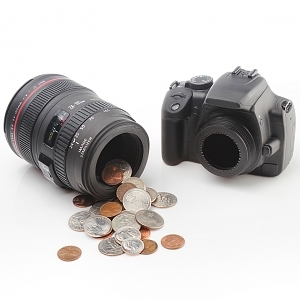 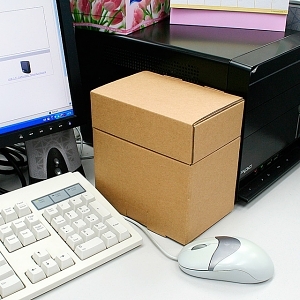 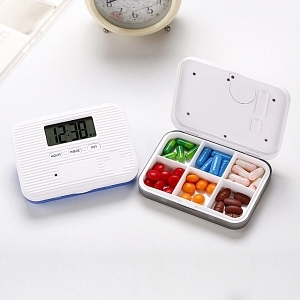 Storage Drawer: Put your most frequently used items such as FlashDrive, external HDDs, memory cards and some little stationery within convenient reach. 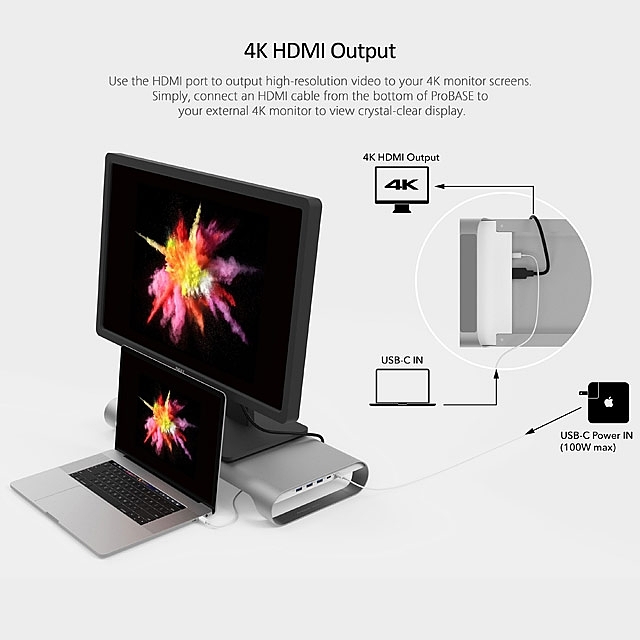 Compatible Devices: 2016/2017 MacBook Pro 13" and 15" models, 2015/2016/2017 MacBook 12"